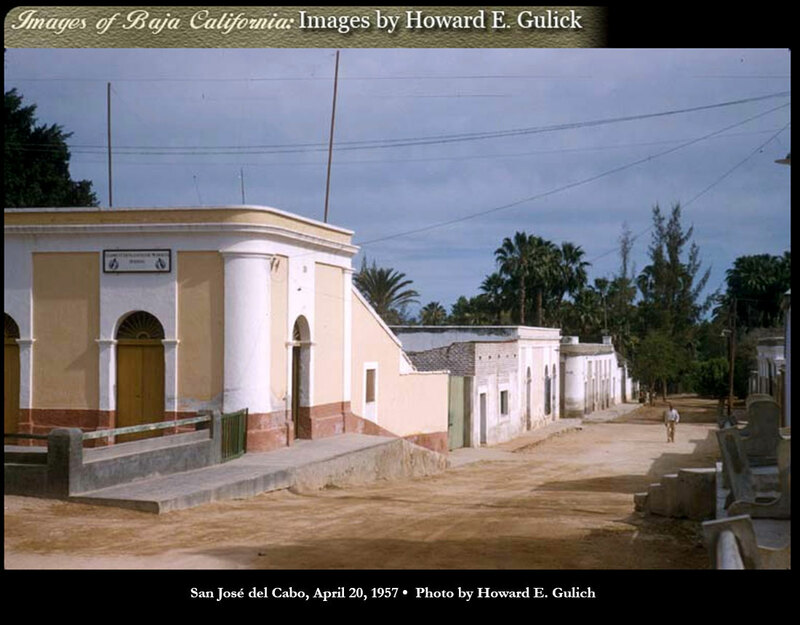 Hotel de Los Pescadores, (Fisherman’s Hotel) San Jose del Cabo, April 1957. 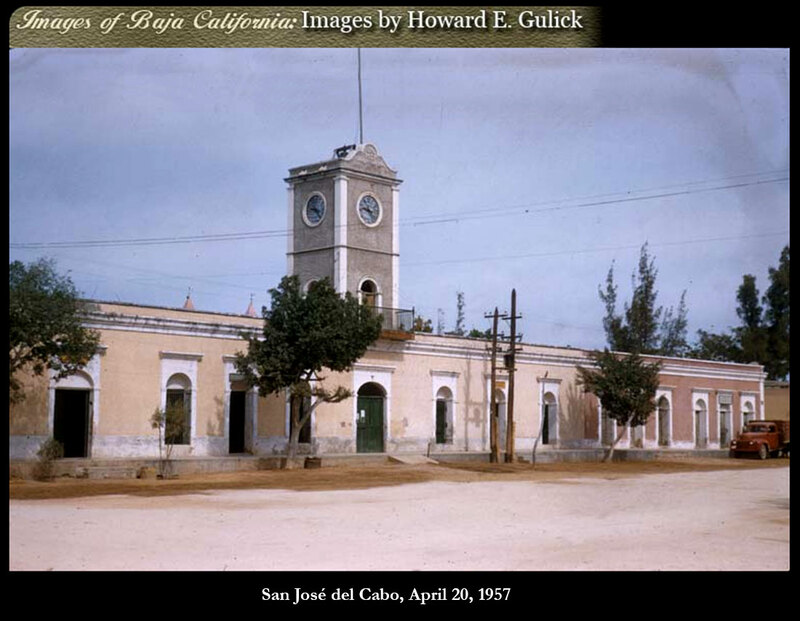 Photo by Howard E. Gulick. 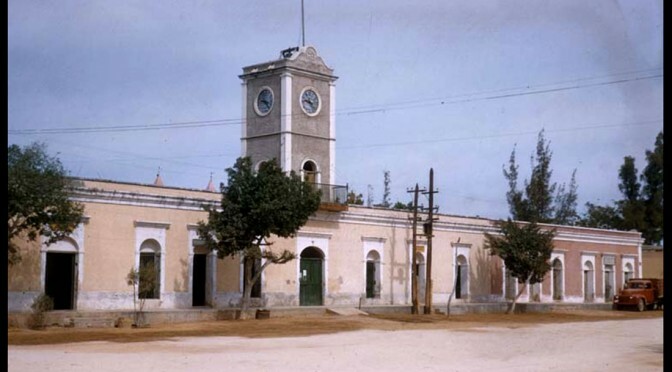 Municipio de San José del Cabo (town hall) 1957. 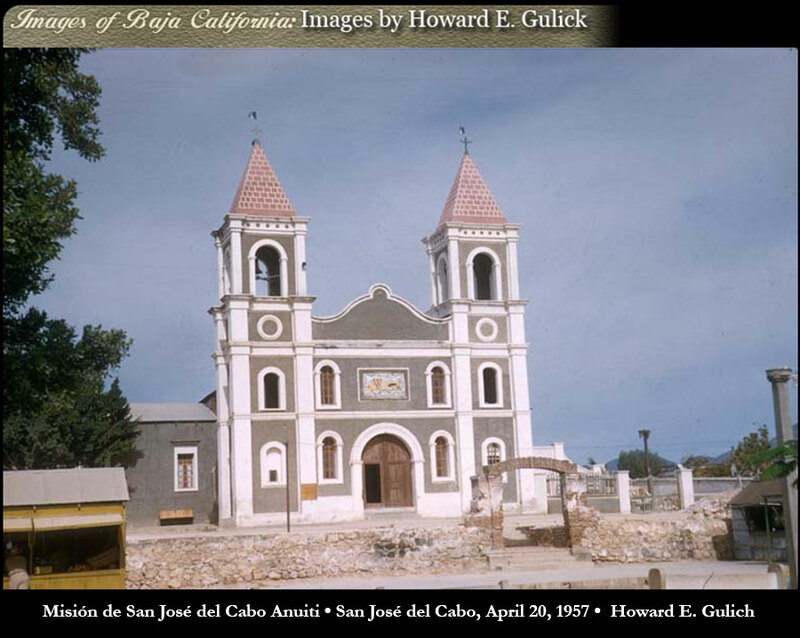 Photo by Howard E. Gulick. 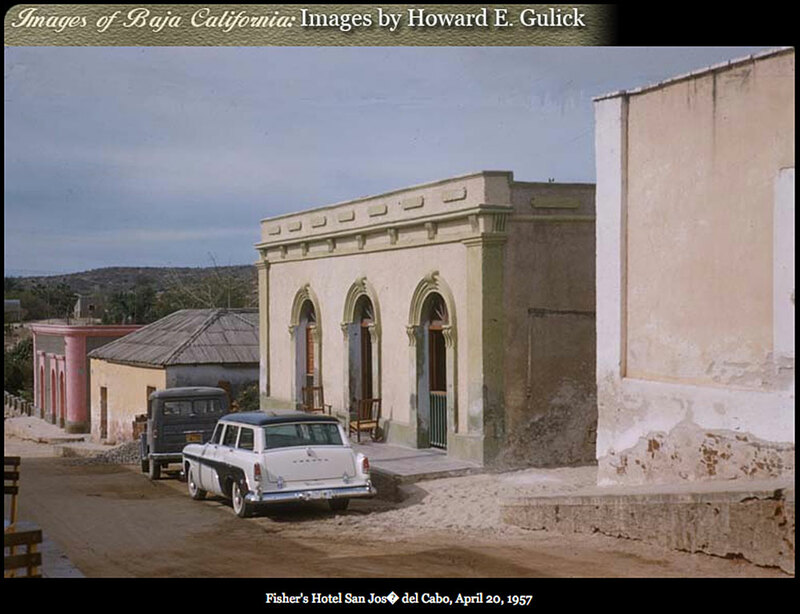 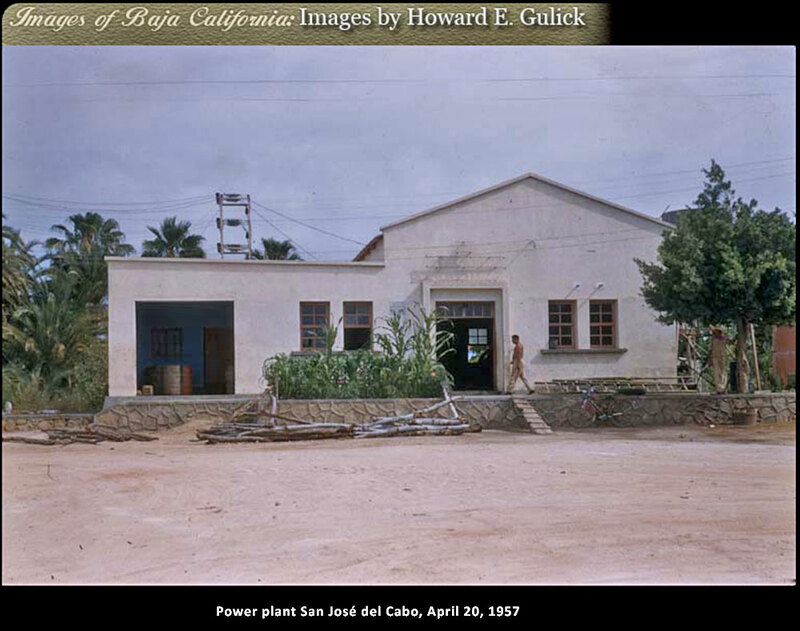 Street scene and buildings in San José del Cabo, April 20, 1957. 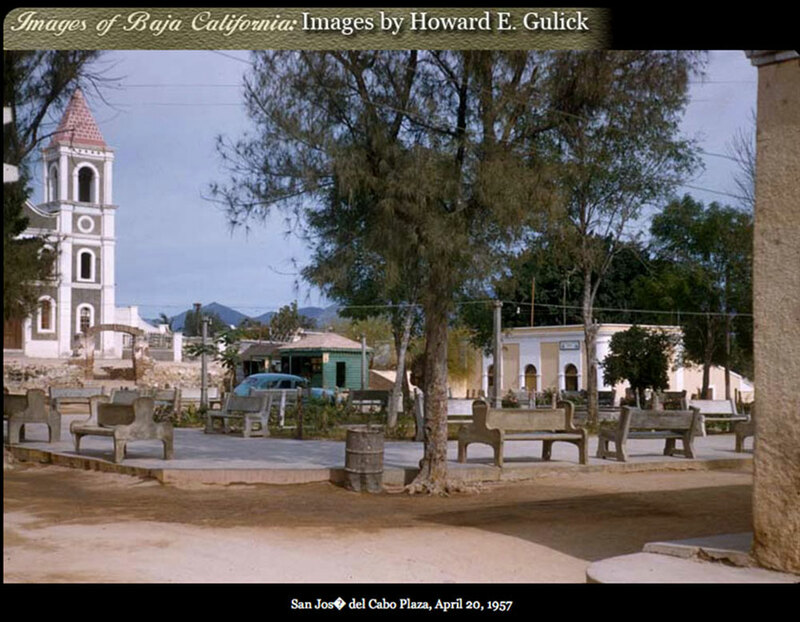 Photo by Howard E. Gulick.